If we think of sugary foods and drinks, the ones that automatically spring to mind are soft drink, lollies, chocolate, biscuits and ice cream. But then there are hidden sugars -- the ones that sneak their way into unsuspecting items, tricking us into thinking we can enjoy them more often and in large quantities. Cheeky. Knowing which foods and drinks contain high amounts of hidden sugars is a great way to stay on top of your daily recommended intake and focus on foods which truly provide the greatest benefits. First, let's take a look at how much sugar we should be consuming each day. 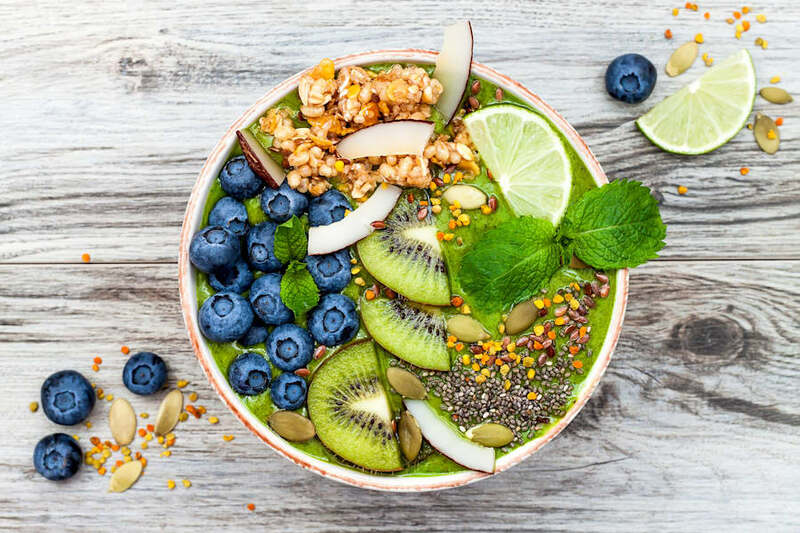 "The World Health Organisation recommends limiting added sugars to less than 10 percent of your total intake throughout the day," Anna Debenham, accredited practising dietitian from The Biting Truth, told The Huffington Post Australia. "This equates to around 50 grams or 12 teaspoons a day for the average Australian adult (based on a 8,700 kilojoule intake). To put this in perspective, one can of Coke provides around 40 grams or 10 teaspoons of added sugars." It's not just lollies that are high in sugar. For additional health benefits, WHO recommends a further reduction of five percent of added sugar (six teaspoons) or fewer. "Where possible, we always encourage people to stick to the five percent added sugar, as we promise it's worth the extra effort," accredited practising dietitian Alexandra Parker said. 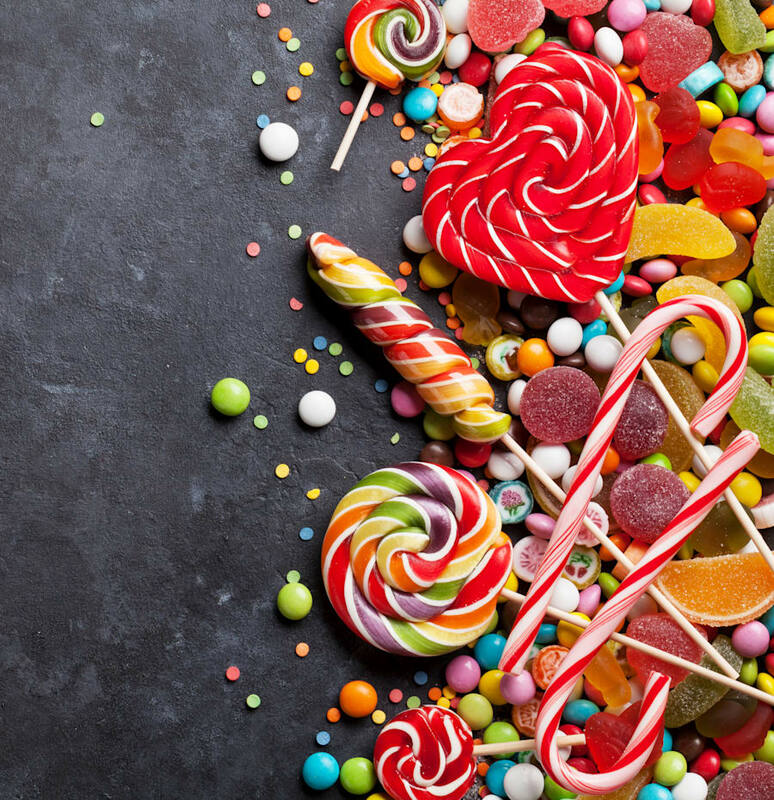 "These guidelines are based on research looking at the link between sugar consumption and health, specifically weight gain and tooth decay." But it's important not to get confused between added sugars and the natural sugars found in whole fruit, milk and veggies. "These [WHO] guidelines do not refer to sugars naturally present in fresh fruits and vegetables and milk," Parker told HuffPost Australia. Whole fruit isn't included in the WHO's daily sugar recommendation. "'Free' or 'added sugars' refer to sugars added to foods and drinks by the manufacturer, chef or person, and sugars naturally present in honey, syrup and fruit juice. For example, sugars in cakes, pastries, chocolate, lollies, soft drinks and table sugar. "Added sugars are also often 'hidden' in food products like sauces, drinks and muesli bars. This means that you don't always account for them when considering your sugar intake." So, which foods and drinks contain hidden sugars, and how much sugar do they really contain? "We all know that chocolate, soft drinks and lollies are loaded with added sugar and are bad for our teeth. However, there are other surprising culprits that are not necessarily seen as 'treats' and that we might not associate with being a cause for concern," Debenham said. To help you navigate the sugar-filled world, follow these easy tips. "First and foremost, we recommend choosing whole foods as much as possible," Debenham said. 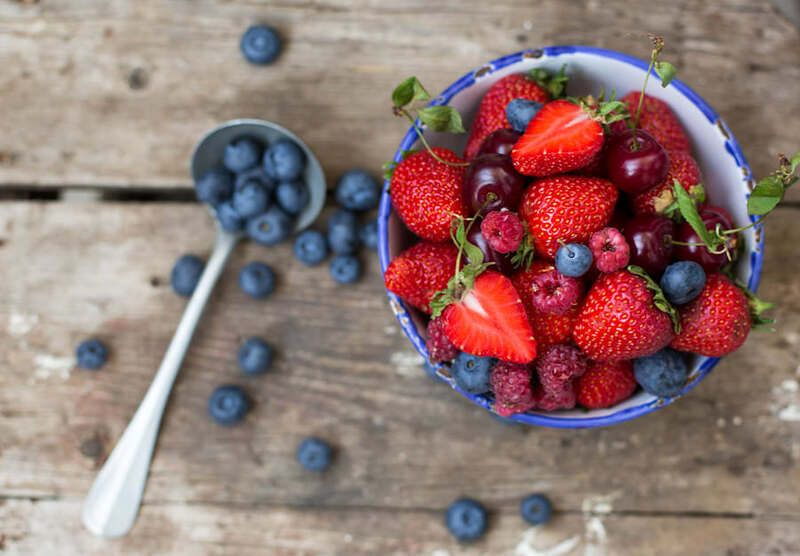 "You can be sure that you're not going to come across sneaky sugars if your diet predominantly consists of fresh fruits and vegetables, whole grains, plain dairy foods and lean meats and alternatives." "It's important to get savvy when it comes to nutrition labels," Parker said. "Understanding how to read the nutrition information panel, including the ingredients list, will help you to steer clear of products with added sugar. For example, if you look at the ingredients list and find sugar is one of the first three ingredients, this usually means it is an added sugar." Making your own food and drinks is an easy way to control sugar content. If you see the words 'natural', 'earth', 'nature' or 'gluten free', this is a sign to be extra cautious and check those nutrition labels. And be wary of Instagram-promoted 'health' foods and drinks -- cold-pressed juice or raw bars are not typically low-sugar options. "Don't be fooled by marketing hype around certain foods and drinks," Parker said. "Remember that sugar does have a place in a healthy diet, especially when it comes to encouraging consumption of healthy foods by fussy eaters," Debenham explained. "For example, adding a teaspoon of honey to rolled oats to make it more palatable is a better option than avoiding oats. No guidelines recommend removing sugar altogether." "Don't beat yourself up in you exceed the daily limit every now and then, but we promise that it is worth the effort to match these recommendations for both your short and long-term health," Parker added.